The waters around São Tomé and Principe are filled with fish of different kind. 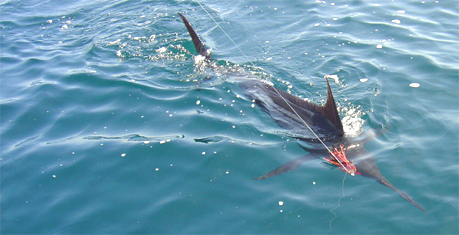 Here you can get your chance to catch a 1000 pound marlin or a really aggressive sailfish. Contact the local traveling agency or any of the International hotels for more information about fishing trips.